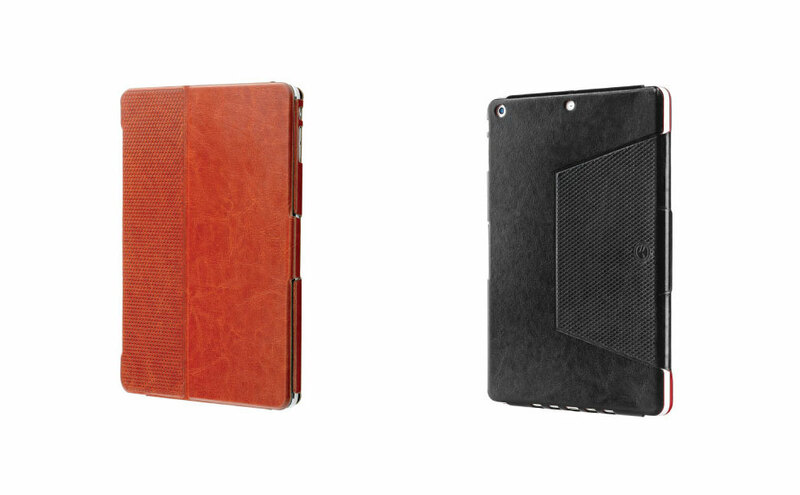 SwitchEasy have launched B'SPOKE, one of the world’s thinnest folio tablet cases for the iPad Air with only 2.2mm thickness. 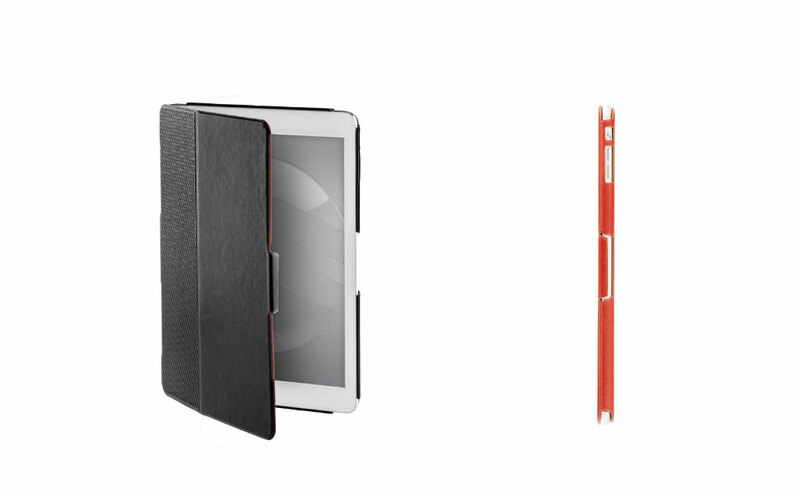 Despite the minimalist design, the case manages to offer highly durable protection thanks to hybrid fabric and polycarbonate construction. The faux-leather bears a quilted pattern, which adds a touch of sophistication. 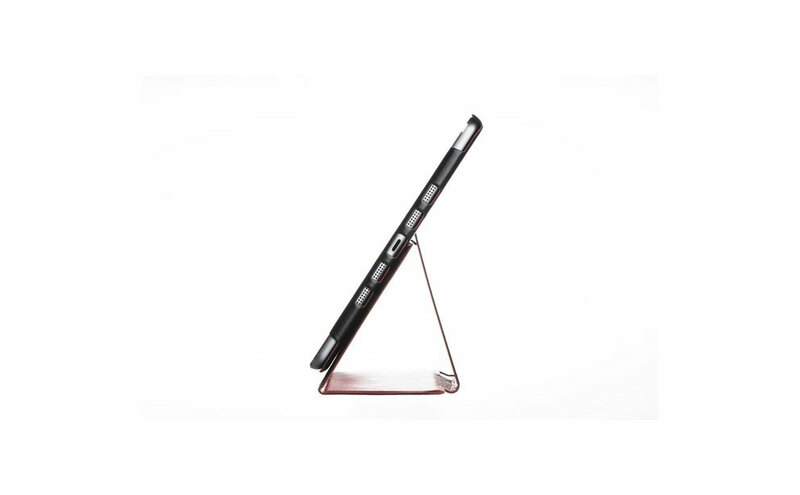 The integrated stand option helps prop up the case at various angles and the clip lock keeps the case closed whenever the device is not in use.